Attaching text to your photos should be one of the simplest features, but have you actually tried doing it? 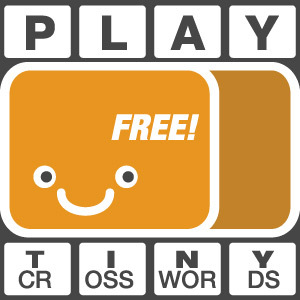 Very few apps let you do something as easy as this and most of them are not that groovy. How frustrating is it? Good news is Labelbox by Stepcase finally allows you to take get this feature for free. The bad news is there are still improvements to be made in order to fully enjoy this app. Upload to Steply or share via Facebook, Twitter, Tumblr, Sina Weibo, e-mail. 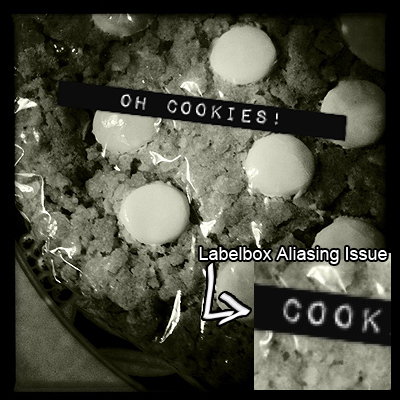 Labelbox enables users to apply labels on their pictures in a fun and easy way. You have nine styles to begin with that come with the initial download, but you can purchase a few more by in-app purchase for $0.99 or €0.79. The app’s styles include fancy and multicolored stripy designs or more neutral and all-purpose labelling tapes. After you take or open your photo, all you have to do is swiping your finger over it in any direction and orientation. The blank label in your style of choice will appear immediately and you’ll be able to input your text by using the default keyboard. If you make mistakes or if you want to start over, you simply shake the device and the previous changes will be reset. When you are done, you can save, send your picture to your friends using email, or share it by connecting to one of the supported networks – Facebook, Twitter, Tumblr, Sina Weibo. If you have a Steply account, you can upload it to their community. 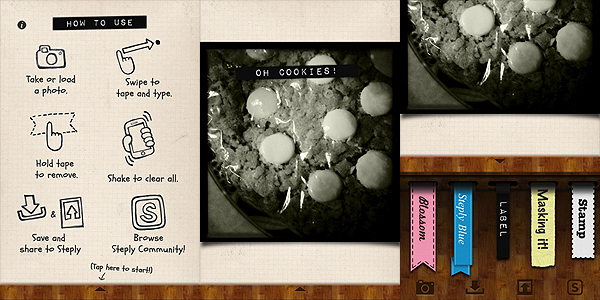 Labelbox is a cute little tool that goes along with some of the latest lo-fi photo trends, which include fakearoids and, more in general, instant photography revival. Labelbox is a cool power-up for your iPhone photography and since it is free, you have nothing to lose. A couple of complaints one could have concern the final resolution of the photos, a mere 960 x 720 pixels on 3GS on which I have tested it — definitely not much — and the quality of the label applied – an annoying aliasing is clearly noticeable especially on some of the styles. If you plan to use the photos on iPhone/iPod Touch screen only, these issues will hardly affect you; however, if you plan on using the images more extensively, you’ll think about it twice. We hope future updates will at least solve the aliasing problem. Thanks for the review. There are some differences on label quality between iPhone 4 vs 3GS. We are looking into how to improve the label quality on 3GS. Look for a new version with this fix soon! I also use 3GS and I also have the same problem. I thought it was my fault for not finding how to input the right settings somewhere. I hope you can fix this, cause this app is cool! thanks for the comment. Rest assured that we’ll be reviewing the app again when significant changes will be made! Thanks for stopping by! After using label box I am not able to save the photo in any of the folders on my iphone5…anybody have experienced the same problem? ?what to do?